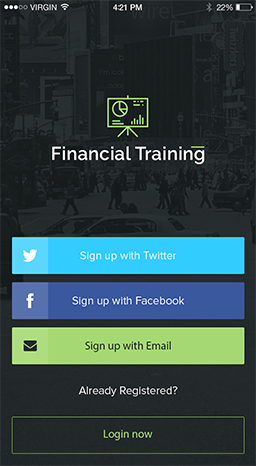 Trading Learning App is engineered to let you learn more smarter ways of trading. It opens the door to Mobility Trading options. Trading Learning App fetches real time data from market using Yahoo Finance stocks prices and helps you to learn trading by allowing you to buy and sell virtually. 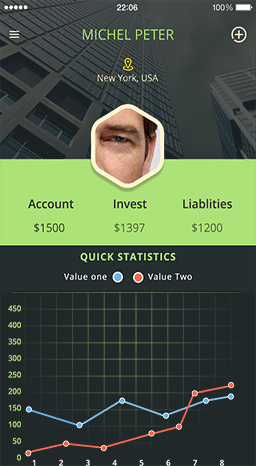 App is a complete financial solution which allows managing your investment portfolio and keeps a track of each seconds’ record of your shares. Trading Learning App offers easy searches, sorting and filtration which simplifies trade learning activity. Application graphically represent the stock market data using multiple time frames and various technical charting tools. Traders can analyze market trends with a wide selection of popular indicators. 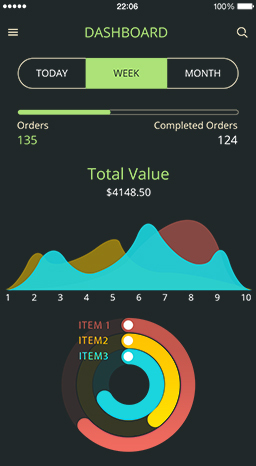 Application holds massive real time stock market data which gets visually represented in form of graphs and charts, still the application manages to handle efficiently and effectively the navigation. 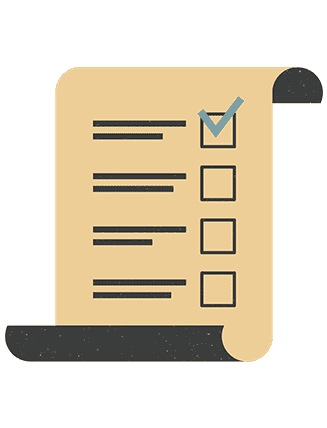 Application allows you to check out the profit and loss earned on your virtual sale and purchase. You can freeze your profit target and learn trading tactics. 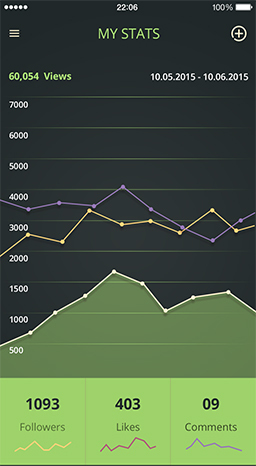 Add your own profit and loss statement graph representation in Financial Training App. 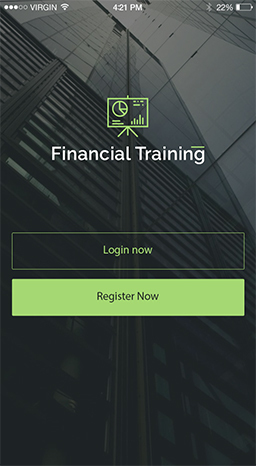 Don’t take risk with your finances by investing blindly in stocks and bonds instead learn trading techniques with Financial Training App. Learning aspects include convenient help icons on key terms and an intuitive tabbed interface.